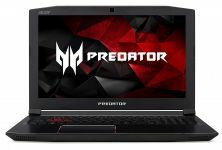 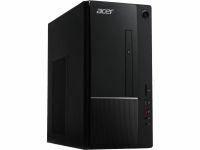 Acer Aspire Core i7 Gaming Desktop For $549.99 Shipped From Amazon After $200 Price Drop! 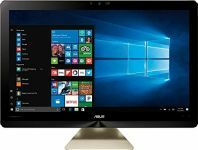 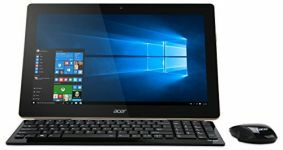 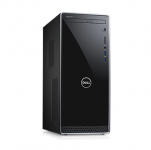 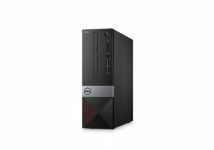 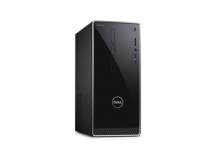 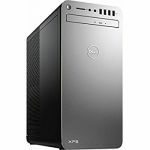 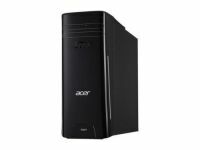 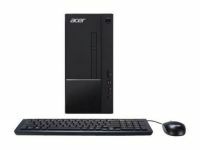 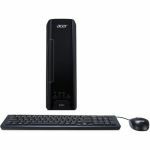 Acer Aspire Core i5 Desktop With 2TB Hard Drive For $359.99 Shipped Via eBay Daily Deals! 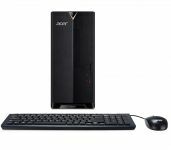 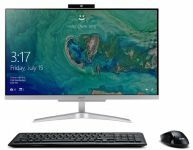 Acer Chromebox Desktop With Keyboard And Mouse For $107.98 Shipped From Amazon After $110 Price drop!